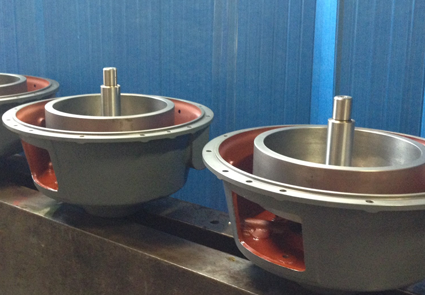 SBT Gearing Solutions specialise in refurbishing all types of industrial gear units from many industrial sectors, including steel, cement, power generation and heavy lifting. 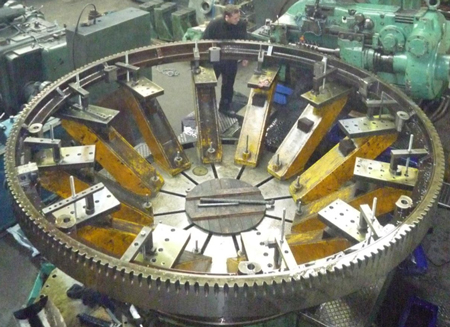 Gearbox refurbishment consists of stripping down and assessing components, reverse engineering damaged gears, often advising on improvements to the gears before reassembling, all gearboxes are works tested. 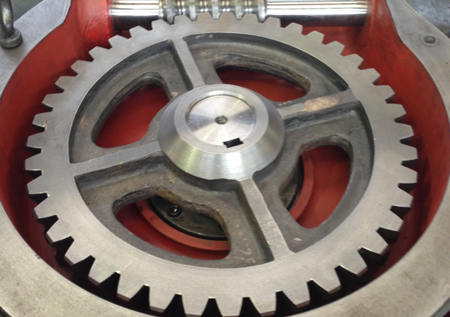 We refurbish gearboxes of all types up to 20 tonnes.